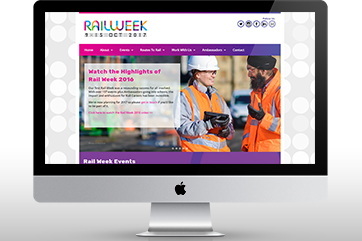 So choose Primary Image, an established web design and marketing agency, to ensure your business is advertised professionally. 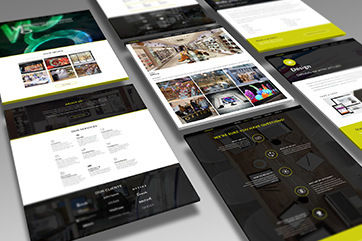 Our services include web design, WordPress, print design, photography, and much more. We’re based in Essex and London. 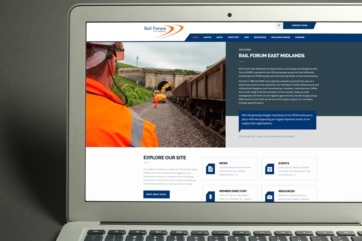 We’ve been developing websites and marketing material for over fifteen years. We have lots (and lots!) of experience and technical knowledge in creating successful websites and eye-catching graphic designs. We give a personal level of service. We always offer a friendly, personal level of customer service. We like to get to know our clients. That’s why our customers stay with us and we welcome many new clients through their recommendations. Professional design doesn’t have to come at a high cost. 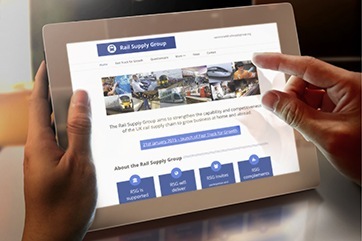 We’ve developed processes to help streamline our work, meaning great design becomes affordable. Tell us what you need and ask for a quote! But we don’t just work with large brands. We care about our smaller customers too and work with lots of micro and small businesses. How can we help you? Primary Image provided a first class service in terms of design and communication throughout. A pleasure to deal with and definitely recommended. Primary Image have a professional, honest and friendly service, with realistic prices, prompt responses and a quick turnaround. Very happy with the product and services supplied – couldn’t ask for more! A HUGE thanks for your hard work and creativity! I absolutely love my new website. Thank you so much… way better than I had imagined and ahead of schedule! Highly recommend these guys! Over the moon with my website design. Excellent customer service and absolutely love the final result. Will definitely be using again and I highly recommend! Extremely patient, very skillful! Communication was easy, overall service was great. Good experience! You can get it right first time round with these guys – you won’t be disappointed! Web design for a marketing agency A WordPress site for an Essex-based company. 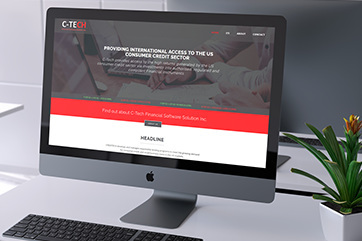 Web design for a financial services company Website for an international company, operating from the UK. 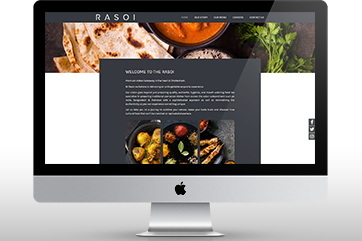 Web design for an Indian restaurant WordPress-based website.